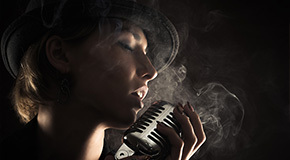 This vocal/piano collection features 25 pop/rock songs. Recorded by Bryn Terfel on Simple Gifts (Deutsche Grammophon). Reduction pour Chant et Orgue par L'Auteur.